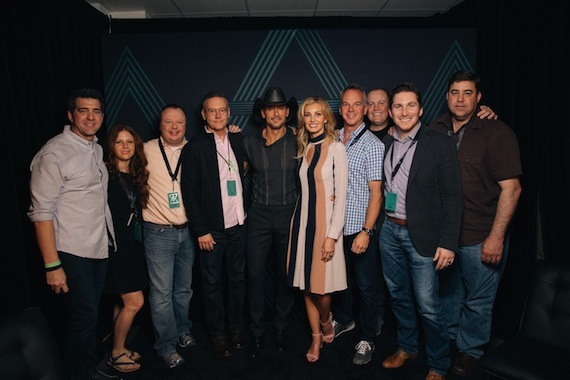 Tim McGraw & Faith Hill’s Soul2Soul The World Tour 2017 launched Friday night (April 7) in New Orleans, La. 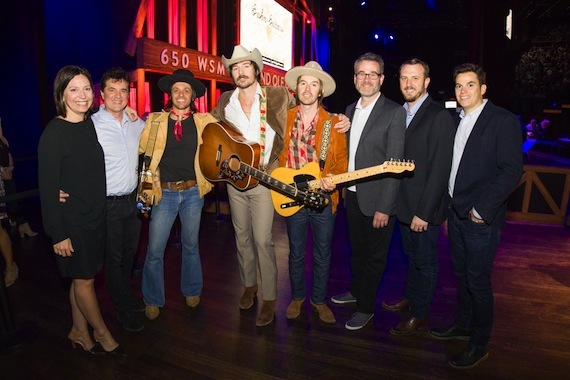 Members of their team from Sony Music Nashville joined them on the road for opening night of one of this summer’s biggest tours. The outing visits Nashville for back-to-back shows Aug. 4 and 5 at the Bridgestone Arena. 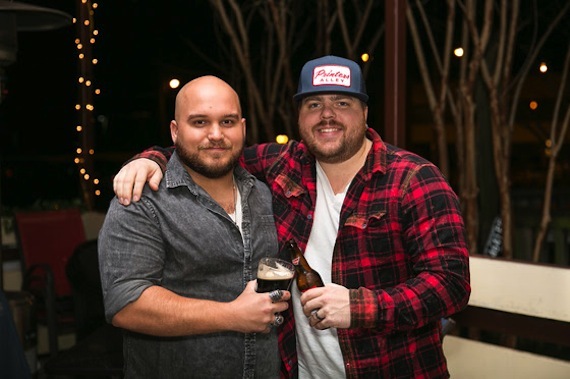 Silverado Records has signed singer-songwriter Tyler Jordan for the third volume of the Silverado Signature Songwriter Series album releases. Hailing from Belton, SC, Jordan has been writing songs in Nashville since 2010.